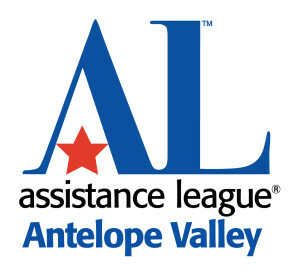 Welcome to Assistance League Antelope Valley! HomeWelcome to Assistance League Antelope Valley! Our volunteers help children and the community through a variety of local service programs.